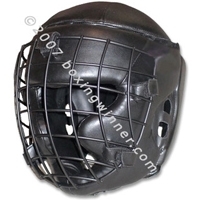 Chin & Cheek Protection Headgear. 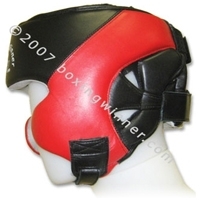 Made of ALL Cowhide Leather: High-quality, shock-absorbing, extra thick foam padding. 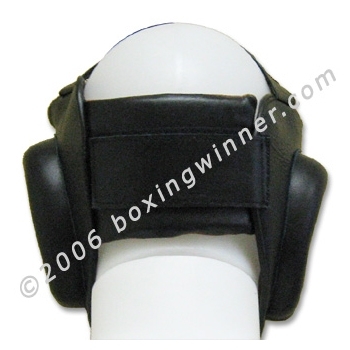 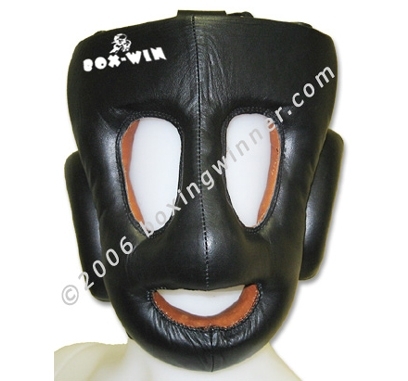 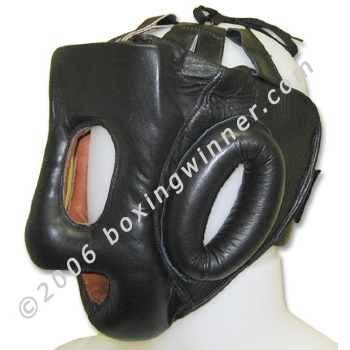 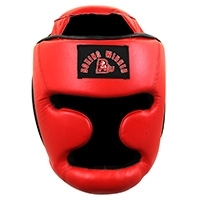 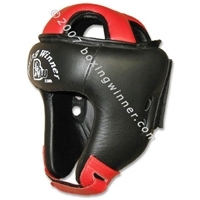 Sparring Cheek Headgear: cowhide leather with more protective layered foam padding for comfort and coverage.